Clth, 10.75 x 13.5 in. / 608 pgs / 990 color. Edited by Héctor Tajonar. Text by Oscar Niemeyer, Carlos Fuentes, et al. 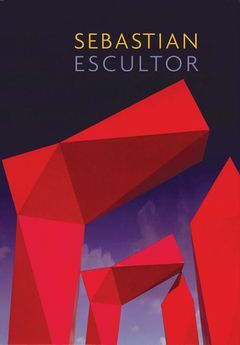 Mexico's greatest living sculptor, Sebastián (born 1947) is internationally renowned for his ability to transform mathematical abstractions into enthralling three-dimensional works of art. His monumental works, some of which are up to 130 feet tall, can be found in international cities from San Antonio to Osaka. 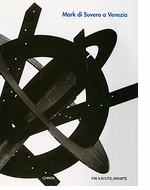 Artwork by Mark di Suvero. FORMAT: Clth, 10.75 x 13.5 in. / 608 pgs / 990 color.